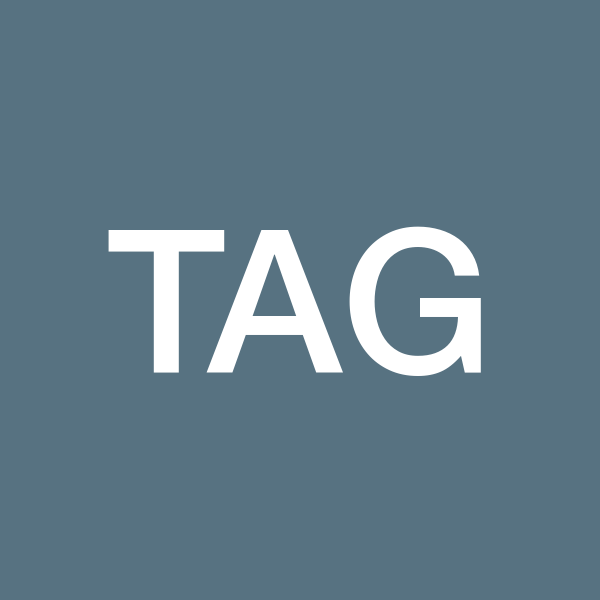 TAG is using activity tracking & class-based game dynamics to re-envision the U.S. Physical Education Program. Using existing tracking technologies and unique sports skill-development tools, TAG increases student awareness of their own activity and helps them set & achieve sports goals throughout the year. Based on interest and ability, students are paired into teams, work together to earn points, and level up along a sports track. Students earn points by participating in practice sessions & sports events, viewing TAG content, and completing workouts. 2011 Stanford graduate with a technology entrepreneurship & healthcare background. 2011 Stanford graduate with a background in sustainable design & community initiatives.